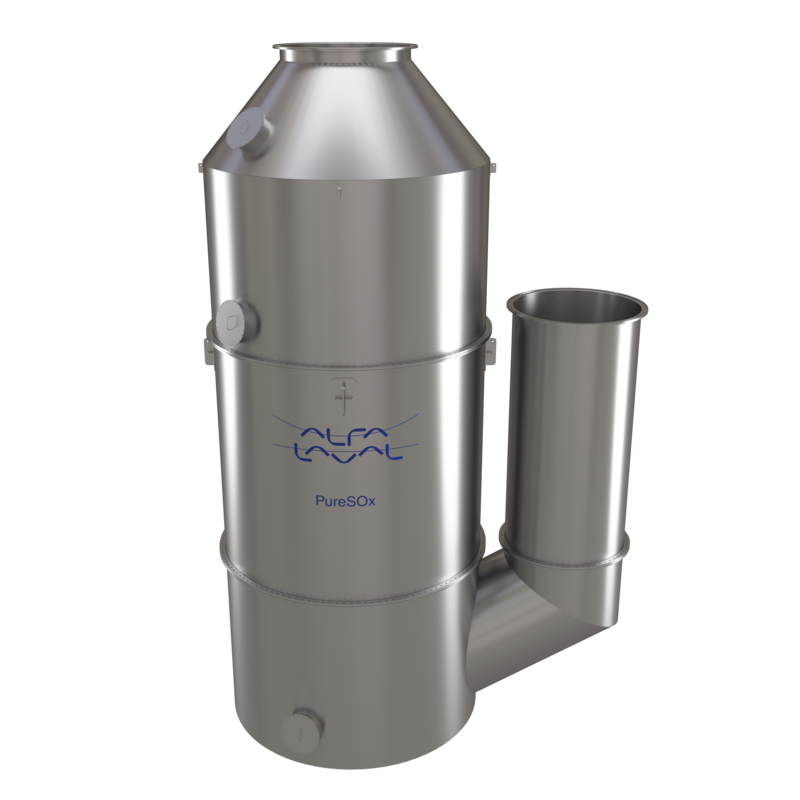 Whether you’d like more information about PureSOx scrubber systems or a PureSOx quotation for your vessel, Alfa Laval is close at hand. Contact us below or see where you can meet us in person. * Visiting a PureSOx installation as part of investigating a purchase can facilitate concrete discussions of the technology and its possibilities. In select cases, it may also be relevant to view PureSOx at the Alfa Laval Test & Training Centre. ** If selected, a questionnaire will be e-mailed to you. Please fill in the required details and return the form as instructed to give us a basis for the proposal. You can meet Alfa Laval to discuss PureSOx in person at the exhibitions and other events below.